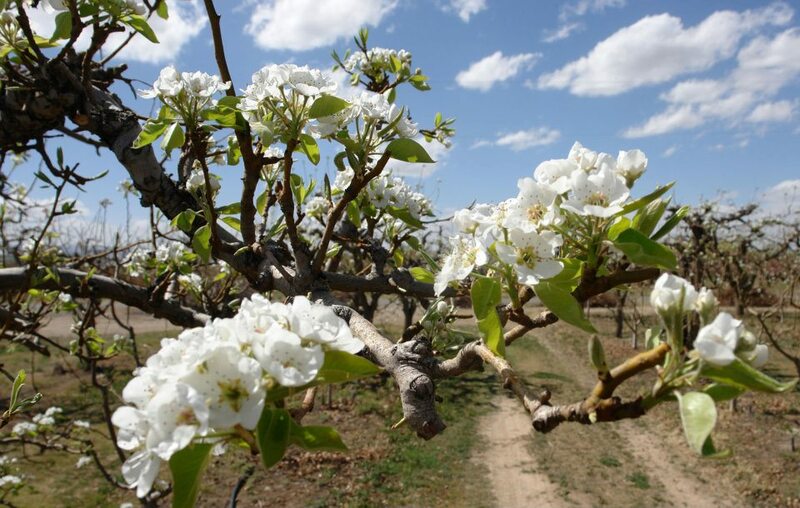 Pear Blossom Farms are annual participants of the farmers market, bringing forth some of most delicious fruits. 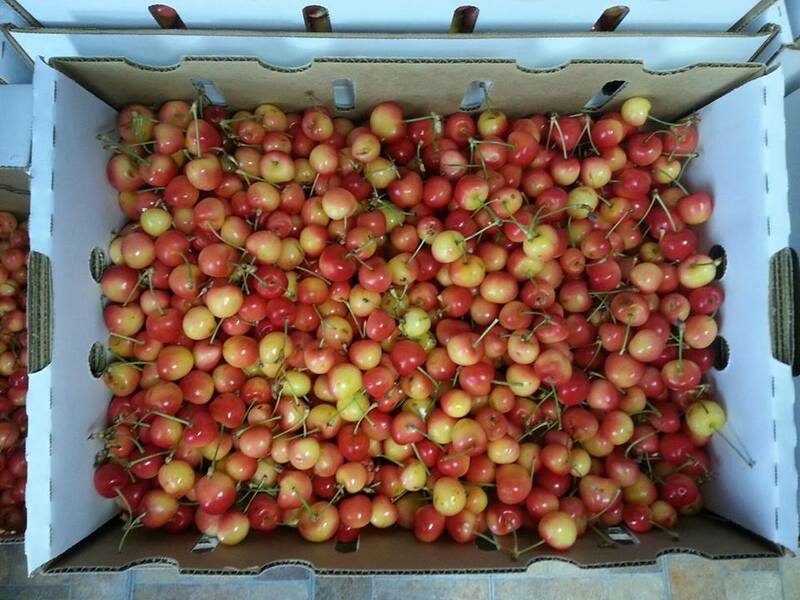 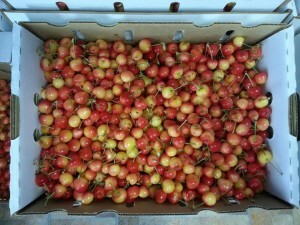 Among their popular Rainier cherries; Pear Blossom Farms also grows and sells apricots, apples, pears, raspberries and 17 varieties of peaches. 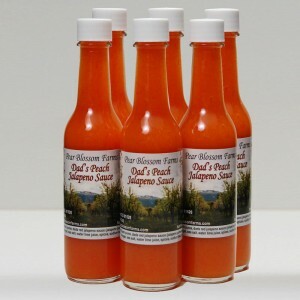 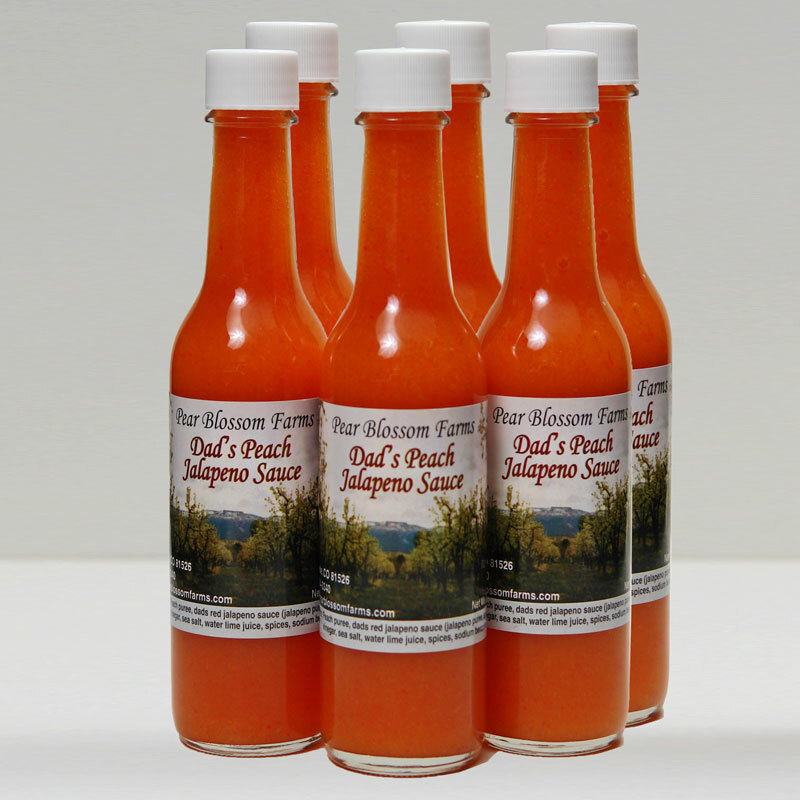 Not only do they grow fruit, but they also create several different types of sauces and are known as the home of “Dad’s Red and Green Jalapeno Sauce” – known by locals as the worlds best hot sauce.